I first met Melanie at the Listed Home Owners Property Show 2 years ago where she was presenting on the work she does for Chesterton Humberts. Heritage buildings and their histories are so important in this country particularly and I have always loved to learn about the past. 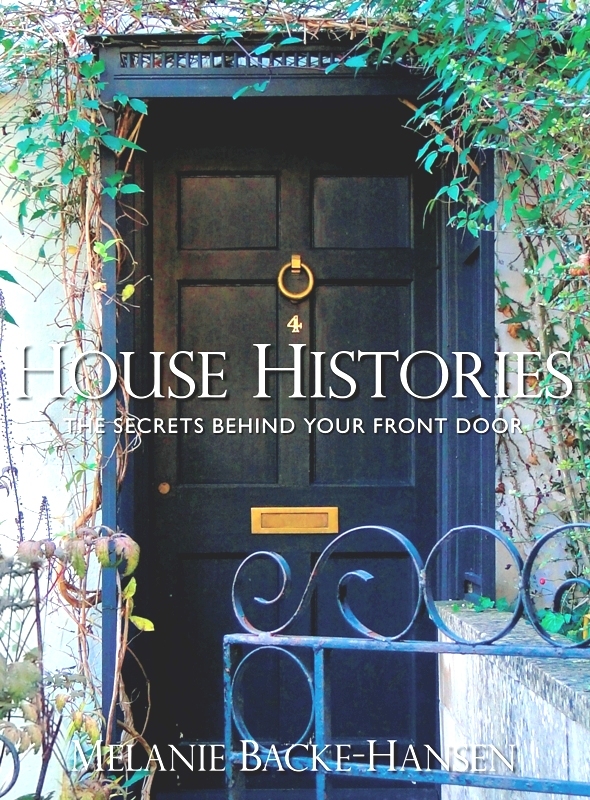 I have been chatting with Melanie on Twitter ever since and then bought her first book House Histories: The Secret Behind Your Front Door (second book out soon) - a fascinating book with the social and human history behind each house. I majored in heritage buildings and gardens at University - as well as the screamingly modern I adore period homes and interior design, and find having a foot in the past and one firmly in the tomorrow an advantage. When we run our Period Home Interior Design workshops, I discuss with home owners how they can start some basic research for their project. But I always recommend hiring a house historian before doing any refurbishments to a period home. I have worked with them a few times on special projects and have found them invaluable in helping me taking the house forward into the 21st century whilst keeping the patina of old age well and truly alive. I am delighted that she has accepted to take part in our interview series. So who is the House Historian? 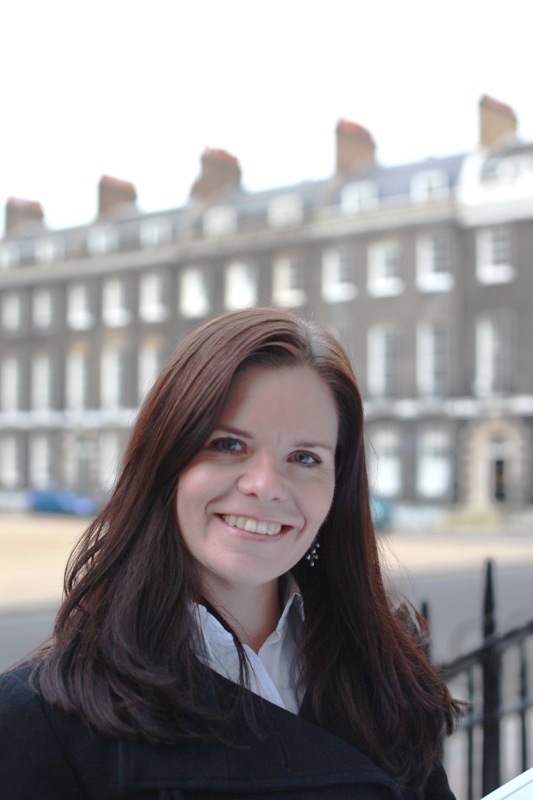 Melanie Backe-Hansen is the only historian to be employed by a UK estate agent to research the history of individual houses, as well as streets and local areas across the country. Melanie works for Chesterton Humberts. There are so many things I love about my job I hardly know where to start. Essentially, I love history, researching and writing, and my job involves all these things. However, I think my greatest love is researching - having the delight of spending hours in archives delving into old documents and records to uncover the history of a house. I also enjoy writing and liaising with media and then, of course, visiting historic houses! I love walking through streets and looking up at houses and imagining the lives of the people that have lived in them through the centuries, as well as driving through the countryside and being overwhelmed by the wealth of beautiful houses this country has. In the past few years, there has certainly been an increase in the interest in homeowners wanting to know the history of their house. I truly believe this will continue. Property is such a core element of the British psyche – whether you’re renovating your home, investing in property or your family has an ancestral home going back generations. 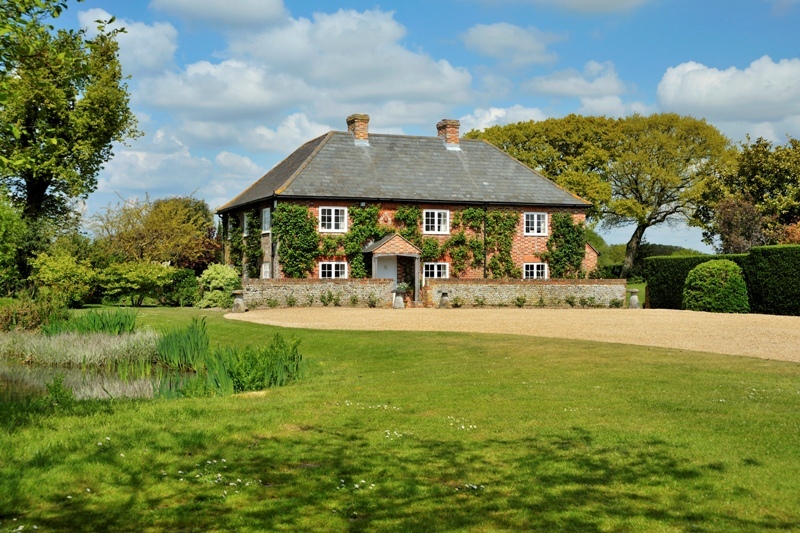 Knowing the history of houses is becoming a valued component of our attitude towards property. I actually spend a lot of my working day working alone, but in recent years I have thrived on meeting fellow house historians and others who are passionate about heritage property. The best advice I’ve been given is to be passionate about what you do. You will be happier and better at what you do if you have a heart-felt passion for it – no matter what it is. Who do you admire barossa coffee Parsons green? My mum. After raising two kids, she has spent the last few years studying Ancient Greek history, starting with her undergraduate studies, through to Masters, and she is currently completely the final year of her PhD. Share a new discovery with us ? I actually fell into the world of house histories by being in the right place at the right time. I had studied history at university, but after graduating had entered the field of book publishing. A number of years later I had been made redundant and was searching for my next role and found the role of ‘researcher’ advertised (initially I did not know it was houses for an estate agent!). Now, almost six years later, I’ve managed to mould the role into a unique selling point for Chesterton Humberts. Were you into heritage/old things/history artistic from a young age? Yes. I actually grew up in Sydney Australia, and even there, I loved history. Everything from medieval castles, the Industrial Revolution, and Georgian houses, through to the gold rush in Australia. I studied history throughout school and then completed my history degree at Macquarie University. However, my step into the full-time role of house historian was through the forward thinking of the Chesterton Humberts marketing director, Neville Page. The key to my role is that the history of a house is of value to the home owner. If you’re selling your home - the history of the house could gain additional publicity or marketing to entice viewings. If you’re buying a house – the history can be a valuable layer to how you view your home by adding perspective on its story through the centuries, or possibly inform your efforts in restoring your house. I’ve loved many of the houses I’ve researched, but honestly my greatest achievement is my book. I completed it while also working full-time, so managing to write a book at the same time was quite a task! Ooh...tough one. I’m torn between London and Bath. If I’m honest, I’d love to just keep doing what I’m doing – and of course getting better at it every step of the way...it would also be nice to do a bit of TV! As I’m writing my next book, I’m sadly not reading anything apart from history books related to my research. Although, I’m seriously considering re-reading Pride & Prejudice just to have something to escape into on the journey to and from work. I am frustrated by ....? The fact that I don’t have enough time (and money) to do what I’d really like to do. Ooh...another tough one. I think it would have to be the Regency period. I’m a big fan of the 19th century and would be fascinated to see what life was really like during the early 1800s – but would have to go back with a large amount of money of course! As I spend a lot of time reading and writing for work, my old past time of reading and writing has given way to watching DVDs, dinner and drinks with friends, and a bit of running when I get the chance. To give it a go! You don’t know what you may be able to do, unless you give it a go. Life is rather too short to sit back and not try. I’m still learning this every day, but it is often true that those people who have succeeded in life are those who have just decided to try! Thank you Melanie for taking part and I personally cannot wait for the next book to come out!